ARE YOU SEEKING A MINDFUL YOGA EXPERIENCE?  What if you found a place that honors the heart and wholeness of yoga? A place that encourages you to begin exactly as you are. Where a base of self-acceptance provides a sturdy platform for learning and growth at your own pace. Yoga is much more than physical movement. It is learning about skillful action in movement and in life. The movements and breathing reduce stress and helps us create strength and flexibility. The philosophy and meditation help us become mindful about our thoughts and actions. Relaxation, at the end of each class, invites you to unwind tension on all levels, promoting healing and good health. Here at WholeHeart, we love working with people who are seeking a slower, mindful pace both in their practice and everyday life. Our intention is to help you create a yoga practice built around self-awareness. Awareness happens when we allow ourselves to slow down. Don’t get me wrong, it doesn’t mean we never pick up the pace, but with awareness as the base even moving more quickly can be mindful. You’re in the right place if you’re wanting to breathe easy, warmup gradually, learn mindful yoga practices, see how yoga works – and of course! – experience the physical benefits of growing stronger, more flexible, more filled with life. Which yoga experience will best support you?